Move over, Kimberly! 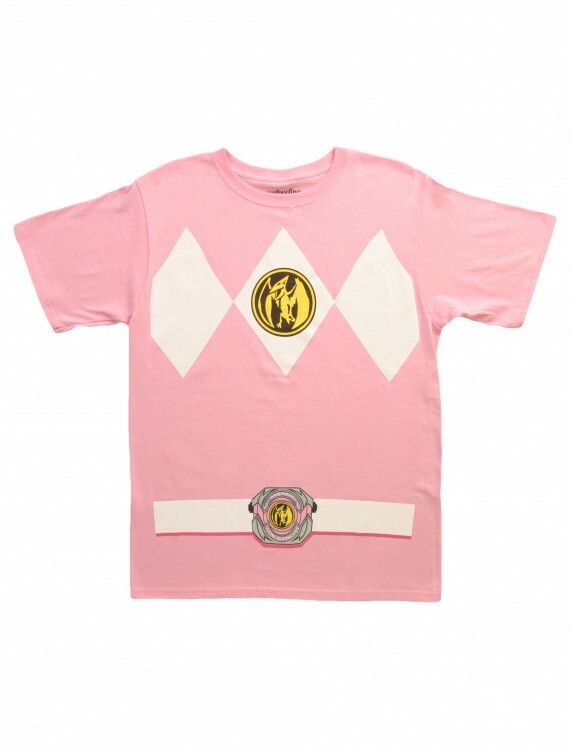 There’s a new Pink Ranger in town, and it’s you! 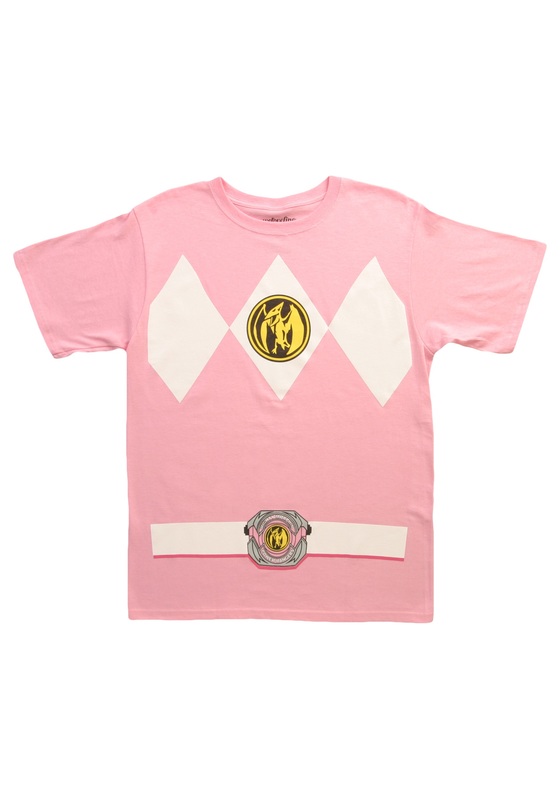 That is, it WILL be you after you go in this Pink Power Rangers T-Shirt. 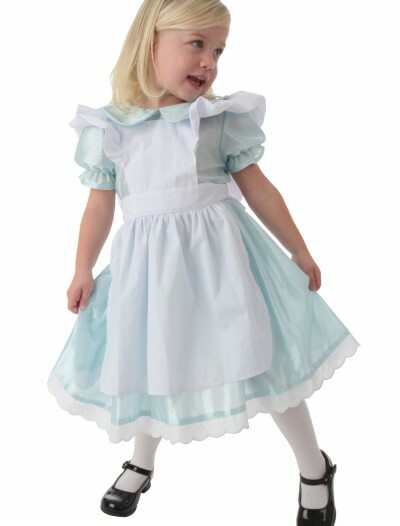 SKU: 534446826 Categories: Adult Halloween Costumes, Costume T-Shirts, Funny Costumes, Halloween Costume Ideas, Men's Funny Costumes, Men's Halloween Costumes. The Pink Ranger flew the pterodactyl Zord. While all the other Rangers were sitting there on the ground running or driving, Kimberly was up in the air like a boss. That’s how awesome the Pink Ranger was. We’d love it if you went in this costume tee, but we don’t recommend trying to fly the pterodactyl Zord. You need a certain classification for that!